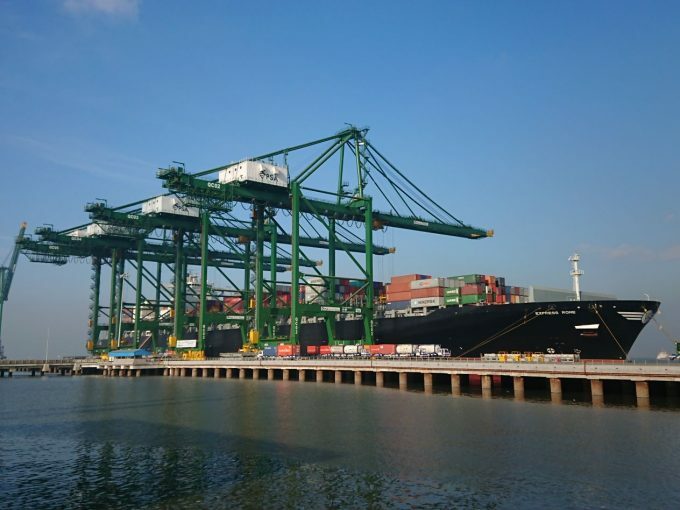 The Competition Commission of India has confirmed that it is investigating a complaint about anti-competitive practices in India filed by Singapore’s port operator PSA, which operate the fourth container terminal at the country’s flagship box gateway of Jawaharlal Nehru port. PSA had claimed the port’s private operators – DP World and APM Terminals – had prevented the PSA unit from collecting export containers arriving by train at the port for the same cost that they do as part of the inter-terminal transfer agreement they have, according to this report from Reuters. DP World has filed a court request that the investigation, which it termed “arbitrary” and “capricious”, be dropped.